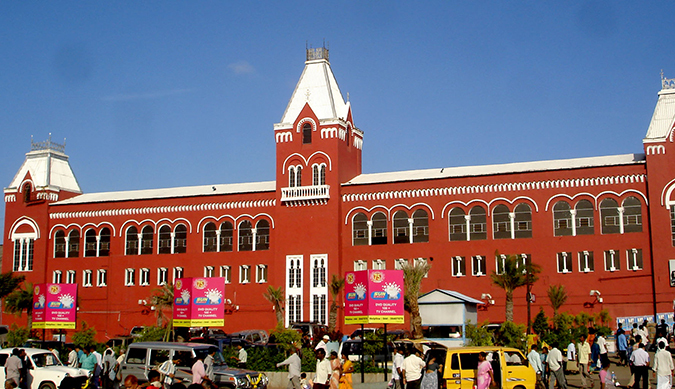 Chennai, the capital of Tamil Nadu, is known as the gateway to south India. Despite being an important city for manufacturing, health care, and IT, Chennai has managed to retain spaciousness. It's a sprawling and busy, yet conservative, city with deep traditions and culture. There are many places to be seen in and around Chennai. The group of monuments at Mahabalipuram is a collection of 7th- and 8th-century CE religious monuments in the coastal resort town of Mamallapuram. The site has 400 ancient monumen ts and Hindu temples, including one of the largest open-air rock reliefs in the world: the Descent of the Ganges or Arjuna's Penance. The monuments were built during the Pallava dynasty. 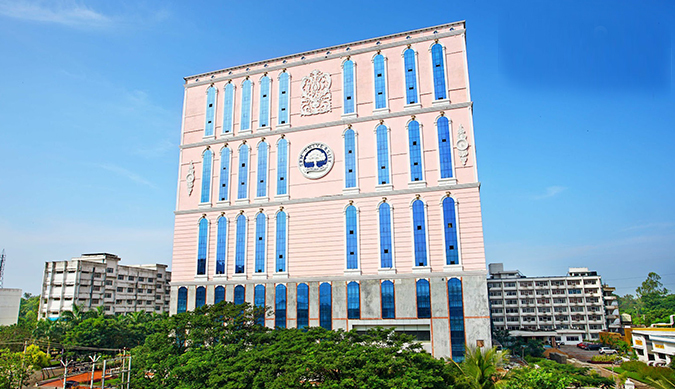 SRM is one of the top 10 universities in India with more than 55,000 students and nearly 3,000 faculty across the campus offering a wide range of programs like undergraduate, postgraduate and doctoral programs in Engineering, Management, Medicine and Health sciences and Science & Humanities. It has world class infrastructure including smart classrooms, hi-tech labs, research laboratories with advanced instrumentation facilities, modern library and Wi-Fi facility. Our excellence in education, research and placements over the last 30 years has not only won us noteworthy ranking and accreditations but has also contributed towards making South India a world class educational destination. 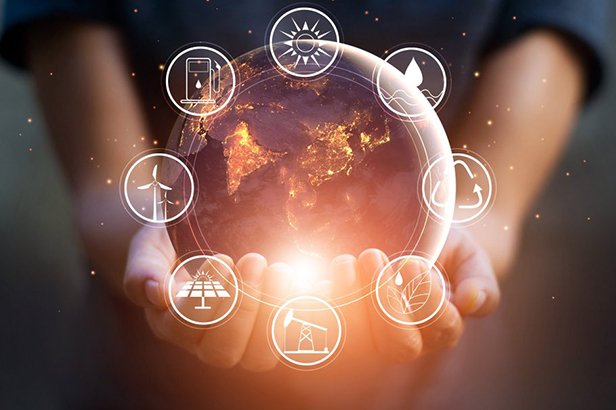 SRM has strategic alliances with leading 102 institutions across the globe and students from 52 countries are pursuing various courses to enrich knowledge.